. Published on 06/09/2018 . Oh no! It’s the dreaded Vine Weevil. Ranked number two by the RHS in their list of top ten pests. 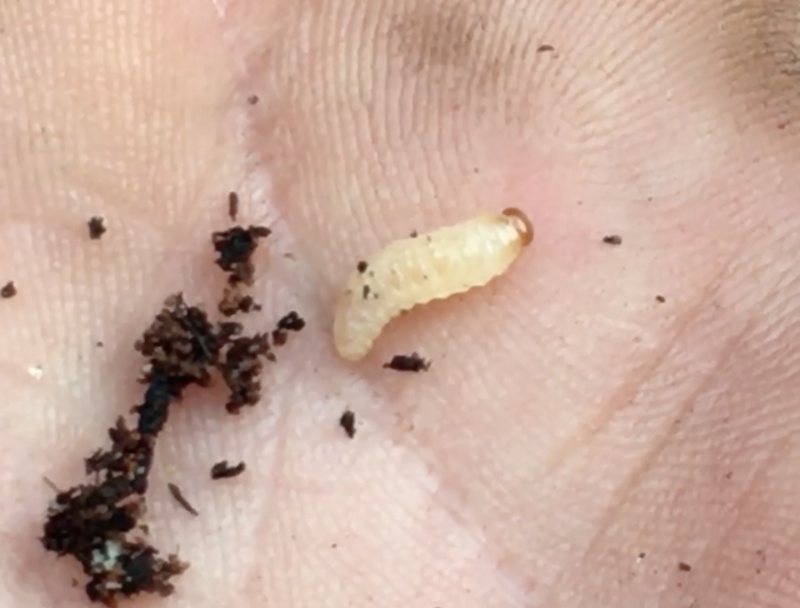 These little larvae particularly affect plants that are in containers. Please don’t panic just yet though. In this episode of our gardening ‘How To’ series @mikethegardener show’s us how to identify these little critters. Mike shows us how they have decimated the roots of his Heuchera. He also gives us some great suggestions on how to get rid of the pesky pests too. If you want to find out more about Vine Weevil download the GardenTags app and look up the Vine Weevil hashtag. There are 50,000+ passionate gardeners on GardenTags who are all gardening together and helping one another out. You can download the app here www.gardentags.com/download or find us on the Apple App Store or Google Play.